Since the very first example rolled onto the production line back in 1959, MINI has experienced huge success in the motor industry, and to this date, car maker is a firm favourite in Britain, offering a selection of classic compacts as well as the recently introduced Clubman and Paceman. 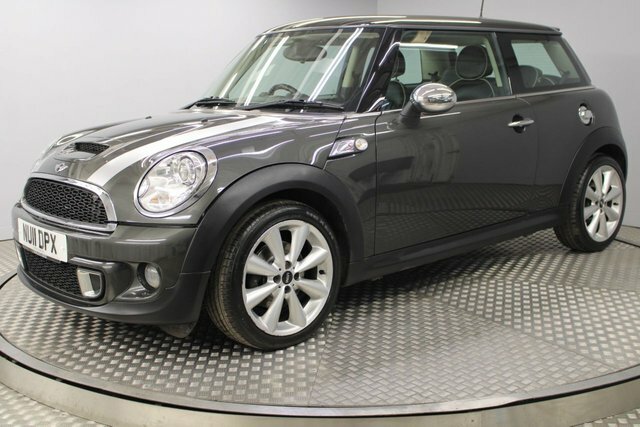 Here at Redgate Lodge, there are plenty of used cars for sale at our site in Newcastle Upon Tyne, including many MINI models. 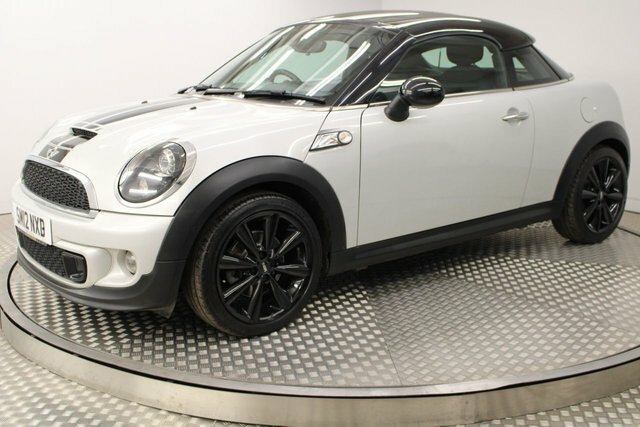 Simply get in touch with Redgate Lodge for further details on our latest stock, or better yet, stop by our showroom and view our used MINI cars for sale in more detail!